It’s that time of year where many business owners – large and small will begin reviewing their quarterly financial results. Questions about increasing revenue and improving the bottom line are sure to be on their minds. What can we do to increase revenue, lower expenses and boost profits? Do we have the right people on the team? What can we do immediately to improve business performance? There are three ways businesses can improve their quarterly results and achieve their goals. Earn more – Is it time to increase your prices? Part of your quarterly financial review should include looking at each product and service to identify opportunities to increase your pricing. 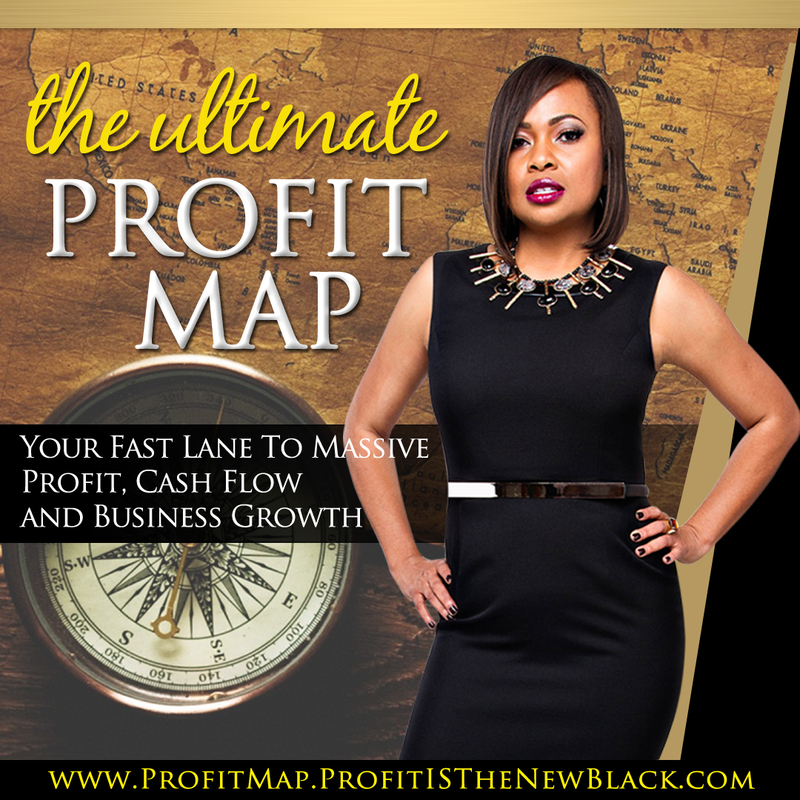 This is also a great time to ensure that each of your products and services are profitable. You may not increase your fees quarterly but you definitely want to ensure that you’re generating enough income to cover your expenses and generate a profit. Reach more – How can you get your products and services in front of more people? Increasing your fees may not be realistic at the time, especially if your clients are looking for ways to cut costs. So you’ll want to look for ways to sell more. You could sell more products and services to your current clients or you could find new clients to work with. Offer more – Is there a new product or service that you could offer the market? The goal isn’t to be a jack of all trades. The goal is to hone in on the products and services that complement what you currently offer so you can better serve the market. What do your clients ask for but you don’t offer? The answer to that question could lead to a really big pot of gold. Go ahead grab a pen and paper and look at your quarterly financial results. 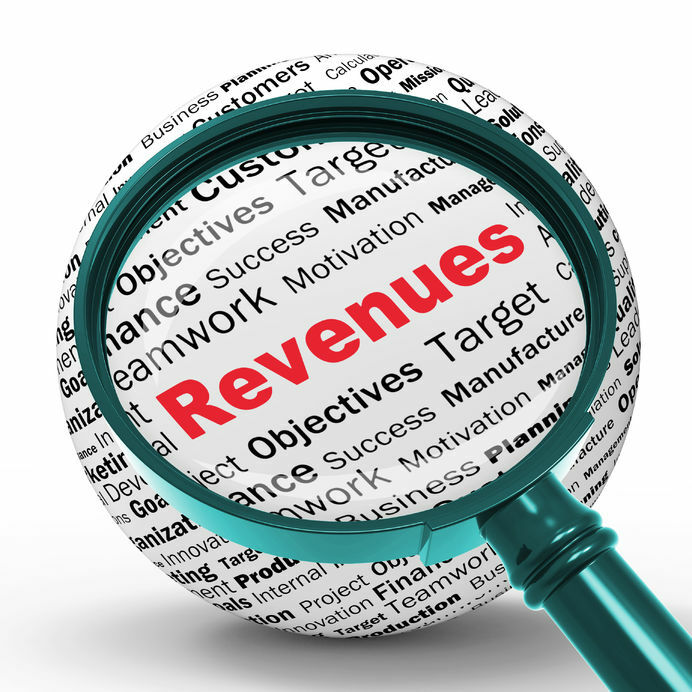 Did you achieve your revenue and profit goals? This process alone can boost your bottom line and help you keep more of the money you make. 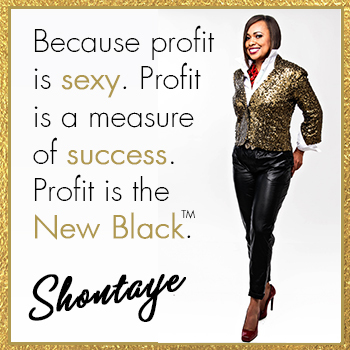 The more profit you make the more impactful your business can be. If you want more strategies to accelerate your revenue and profits, then don’t miss my FREE 3-day No Excuses Revenue Bootcamp. 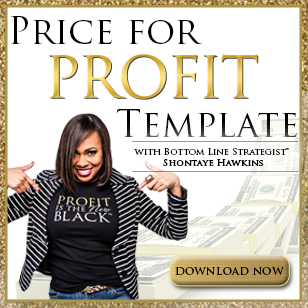 Click here to get all the details and grab my Revenue Jumpstart guide.